50% off select sale styles (they’ve done this same deal these last few years). This never includes anything in their “new arrivals” section. Anything purchased during their Black Friday sale is considered as a “final sale” and can not be returned or exchanged. The sale is expected to go live a day before Thanksgiving and run through Cyber Monday. Of course as we always do here on Blacker Friday, we’ll be posting Affliction’s Black Friday ad the moment it’s leaked. Check back for the latest updates or signup to our newsletter and we’ll keep you informed. A copy of last year’s ad is posted below for your reference. Happy bargain hunting! What are you planning on getting at Affliction this holiday weekend? Let us know in the comments section (they’re located at the bottom of the page). Updated on Wednesday November 21, 2018: Affliction’s “Pre” Black Friday deals just launched now… but they look awfully like last year’s Black Friday deals. Starting now, shop afflictionclothing.com to get up to 50% off select sale styles (excludes new arrivals). Just beware, all sale items are final sale and can not be returned or exchanged. See their site for a look at all the sale items being offered, as well as the official terms and conditions. Good luck and happy bargain hunting! Updated on Wednesday, November 22, 2017: Affliction just went live with their 2017 Black Friday sale! This year’s discounts are better than last year’s 40% off — They now have up t o 50% off select sale items! You’ll also get free shipping on your online order if you spend over $125.00. Just keep in mind that all other promo codes are disabled during their Black Friday event. And all sales are final so shop wisely! See their site for official terms and conditions. 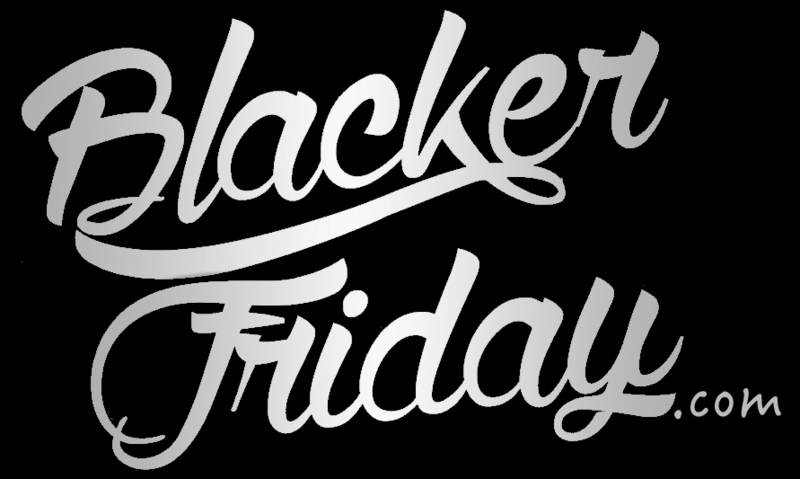 Updated November 25, 2016: Thanksgiving is officially over and Black Friday deals have begun! And if you’re planning on picking something new for yourself at Affliction clothing, then they have something special waiting for you. Visit their site and not only will you save up to 40% on selected styles but be able to get a free wallet on orders of $125 or more. Free U.S. shipping is also included on orders up through Cyber Monday with coupon code BLACK16. See site for sale items and official terms. Offer available exclusively online and not at Outlet/Retail locations. If it’s time to get some new shorts or pants, then you’re luckily because Affliction Clothing just sent us the details of their Black Friday sale. Starting first-thing in the morning on Friday be one of the first 100 customers to checkout and you’ll get get $100.00 off your total order of $400.00 or more when you enter promo code AFFBLACK100 at checkout. Plus all watches in the store are 35% off through Thanksgiving weekend. You’ll also get a “free gift with purchase” but we have no idea what it is. We’ve posted two screen shots below from the ad but we couldn’t find any specific offer terms listed so we’re not sure if this deal is available just online or alas at their outlet stores. If you’ve found that the coupon has already been used up or run across any difficulties then just let us know in the comments ad we’ll update the details for everyone else. Affliction: Helpful Links & More! Find the nearest Affliction retail or outlet store in your neighborhood.